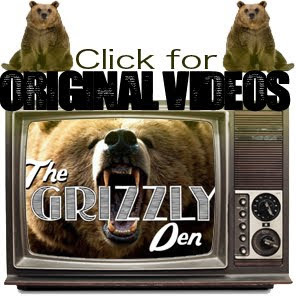 The Grizzly Den: Happy 25th Anniversary Mom & Dad! 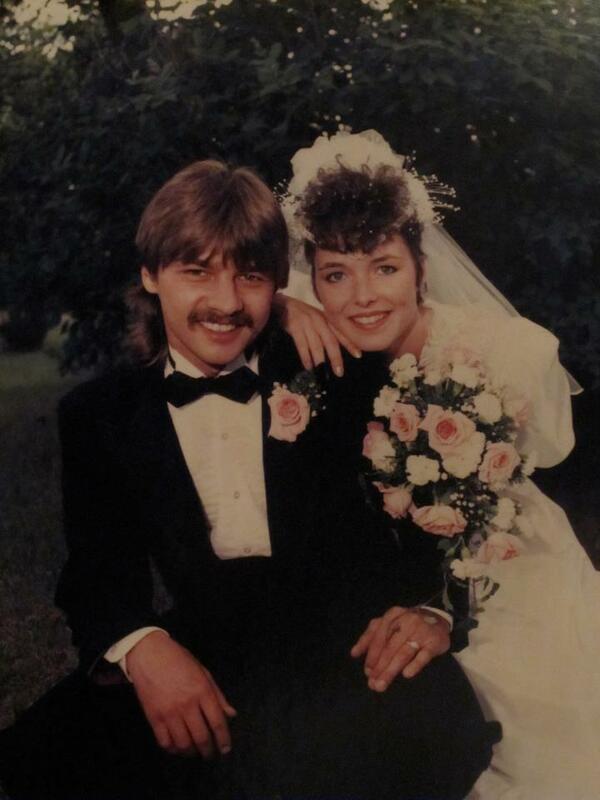 It is official, my parents have been together for 25 years! We at The Grizzly Den couldn't be happier and I speak for my brothers and I that we really couldn't have dreamed up a better upbringing, home, and parents! Congratulations to Lorne & Christina Thoen, 25 years and not one bump in the road!